Welcome to the official website of the Legendary Tom O’Connor. Here you can find everything you need to know about Tom, the UK’s best loved Comedian, Author and Television Star. 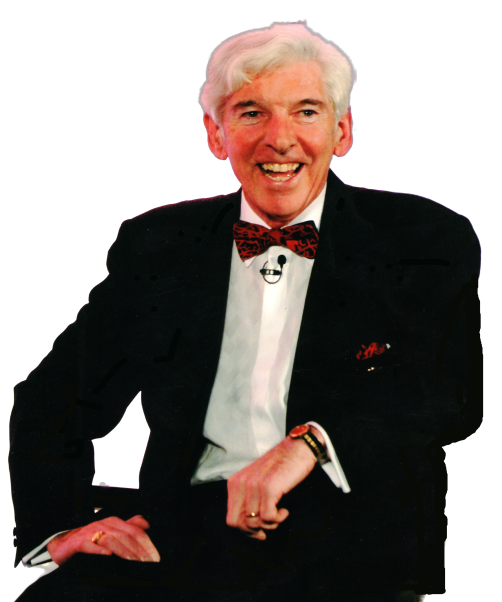 Tom has become a household name through the realms of television, hosting his own shows "Tom O’ Connor", "Wednesday At Eight", "Night Out At The London Casino", " London Night Out", "The Tom O’Connor Show", and " The Tom O’Connor Roadshow". He has emerged as one of the most popular entertainers in the country and one of Britain’ s funniest comedians. Please enjoy your foray into the world of Tom O'Connor.